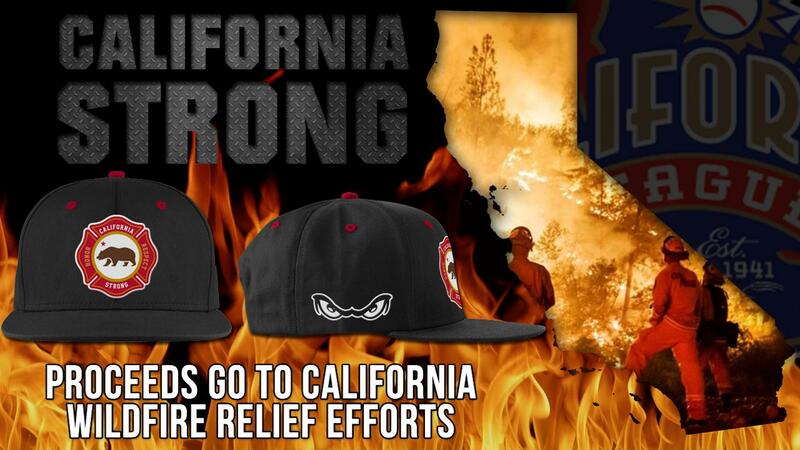 Oxnard, Calif. - As California begins it's slow recovery process after some of the most deadliest & destructive fires in California history, the baseball teams of the California League have decided to step up to the plate and do their part for the relief efforts. 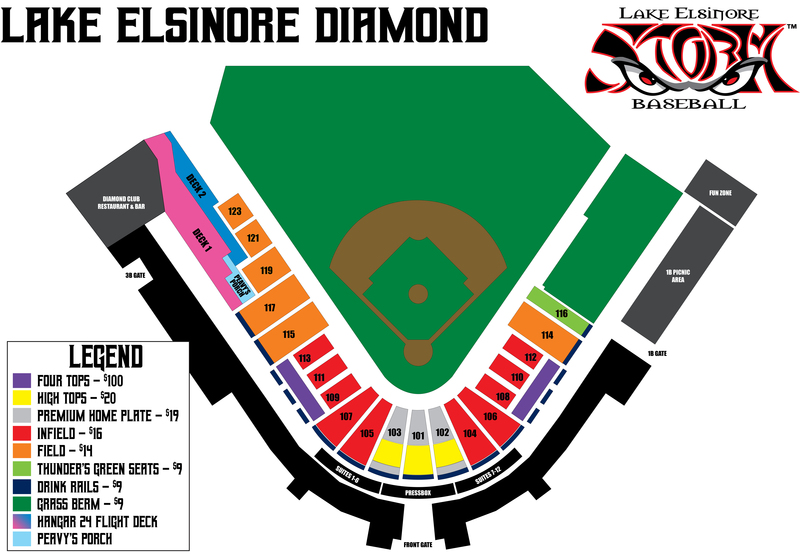 The California League boasts eight teams located throughout the state: San Jose, Stockton, Modesto, Visalia, Lancaster, San Bernardino, Rancho Cucamonga and Lake Elsinore. Each team will be producing their own logoed cap with a firefighter theme, produced by Cotapaxi, a custom design and manufacturing corporation located in San Diego. These custom caps will only be available for a limited time from each team & can be purchased for $20. Net proceeds from these sales will be donated to support the disaster relief efforts as we enter this holiday season. "Minor League Baseball is all about being involved with our local communities. These fires have affected everyone in the state, and we all want to do our part to help out as much as we can," stated California League President, Charlie Blaney. Those who buy a Storm hat will recieve two (2) tickets to Opening Night at The Diamond, which will be April 11. Or if you'd like to purchase all eight caps for $150, you can contact Matt Blaney in the California League office.